DAI is a decentralized stablecoin. DAI is a cryptocurrency that is price stabilized toward the value of the U.S. Dollar exchange rate. Dai is created by the Dai Stablecoin System, it is a decentralized platform that works on the Ethereum blockchain. In contrast to Dai which is a stablecoin that is fitting for payments and savings, MKR is a token that has a subtle price because of its particular supply mechanics and role on the Maker platform. 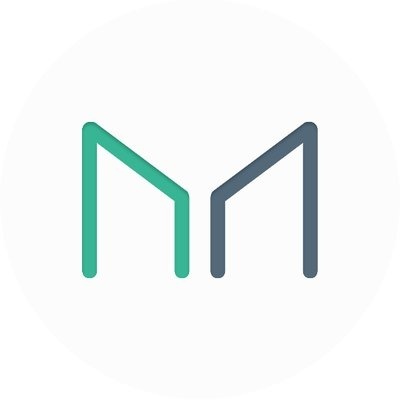 MKR is a utility token, a governance token and a recapitalization resource of the Maker system. There exists 1,000,000 MKR in total at the start of Dai in the market, with 530,000 MKR in business distribution and as of November 5th 2017 470,000 MKR still waiting in the development fund. With Dai, anyone, and everywhere in the world has the liberty to choose a money that they can place their confidence in. A money that can sustain its purchasing ability. Maker is a decentralized autonomous group on the Ethereum blockchain, They are attempting to lessen the price volatility of its own permanent token — Dai — against the U.S. Dollar. The Dai Stablecoin System was developed by Maker. Our team consists of developers, economists, and designers from all over the world. Our decentralized autonomous organization is managed by our token holders.